The Lockheed C-130 Hercules first flew in August 1954, and has been in continuous production since then, the longest continuous military aircraft production run at over 60 years. 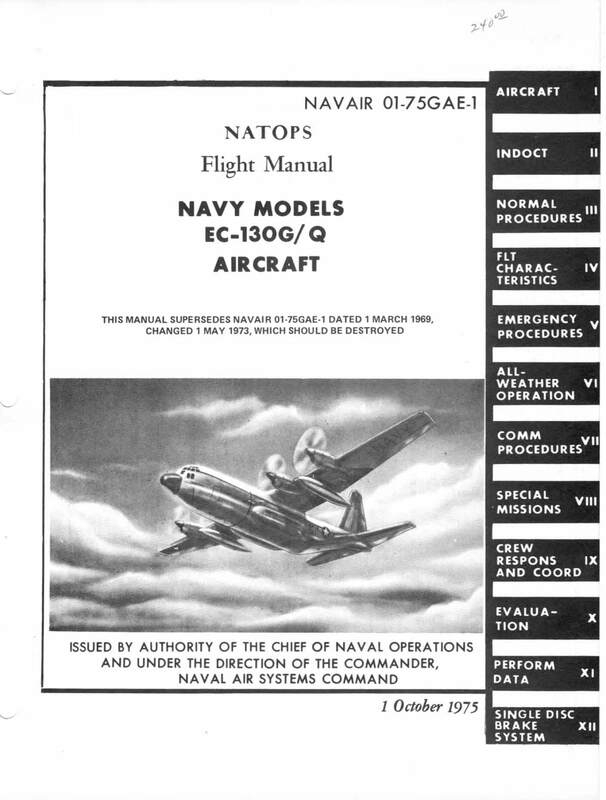 It was originally designed for troop, medevac and cargo operations, capable of operations from unprepared airstrips, but has been adapted for a large number of other roles including reconnaissance, AEW, search and rescue, communications, airborne assault, aerial refueling, etc. 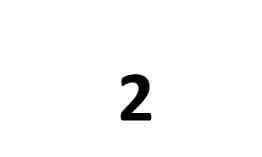 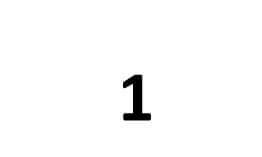 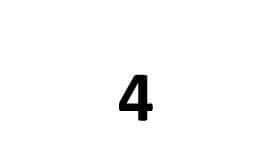 the years that the alphabet has almost been used up. 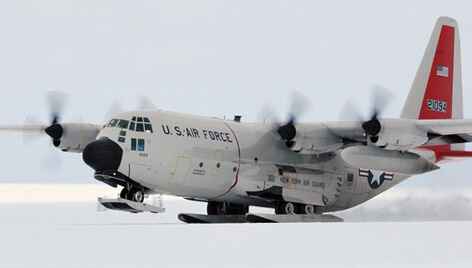 It has been operated by over 70 different air forces around the world. 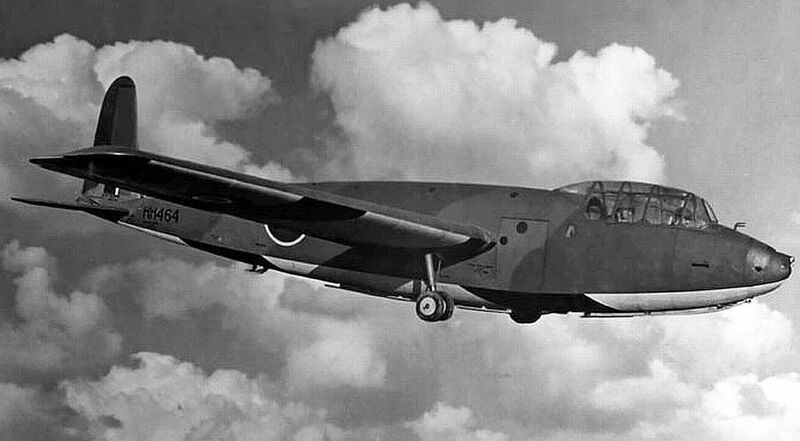 The latest variants feature new engines, propellers and systems but the basic airframe is largely the same. 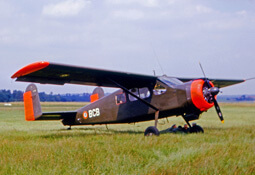 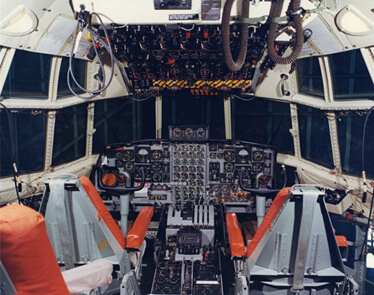 A number of companies offer upgrades to cockpits and structures to keep earlier aircraft operating past their original design lives. We offer five titles for various marks of the C-130 Hercules. Each title is US$9.95. 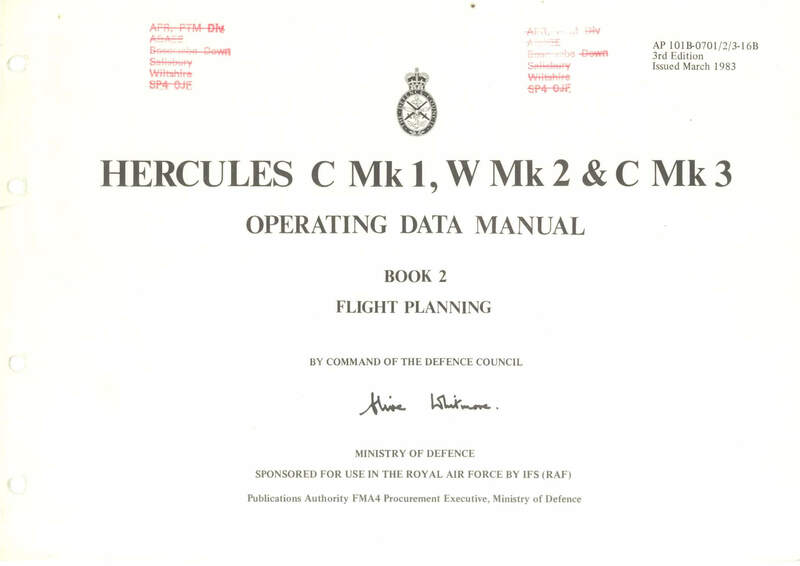 Each file has been scanned from the original flight manuals and retains any colour pages, unless otherwise stated. US Navy NATOPS Flight Manual for the C-130F/KC-130F, NAVAIR 01-75GAA-1 dated 1-8-95 revised to 1-2-98, with approx 774 pages. 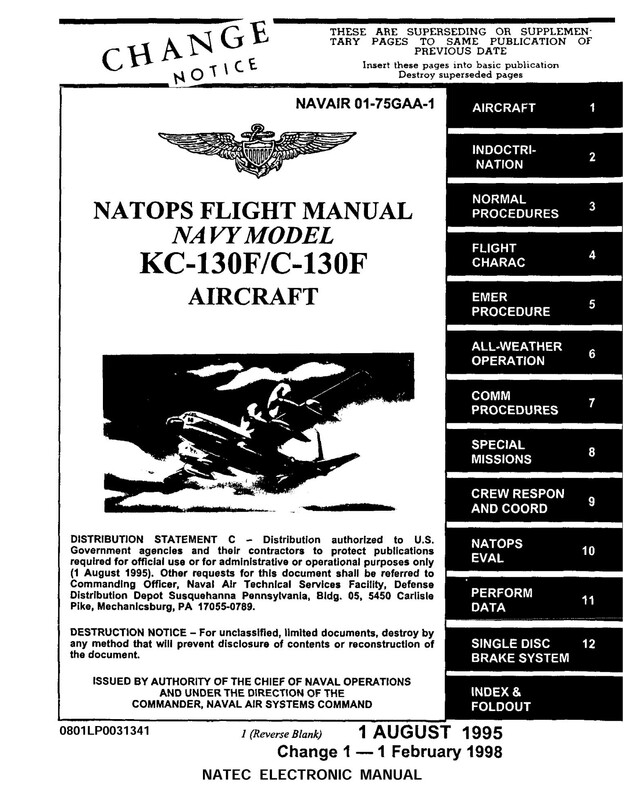 US Navy NATOPS Flight Manual for the KC-130R, NAVAIR 01-75GAG-1 dated 1-8-95 revised to 1-2-98, with approx 800 pages. 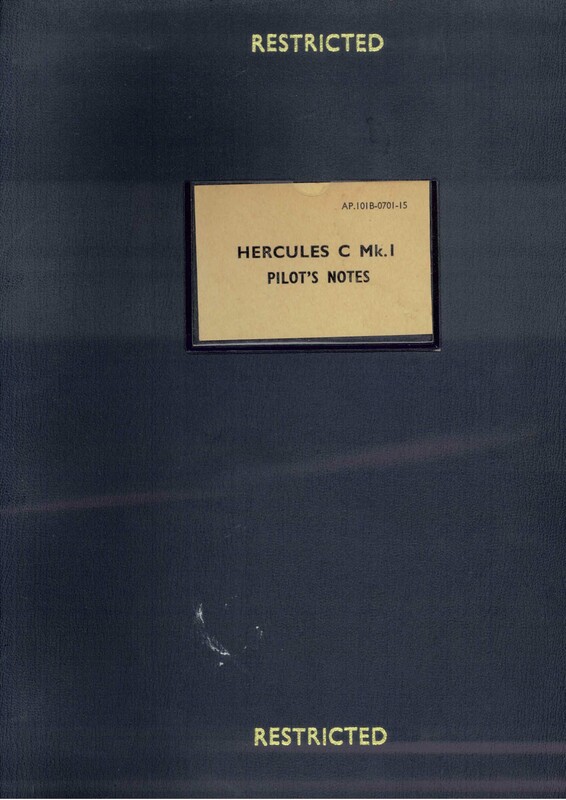 RAF Pilot’s Notes for the Hercules C.Mk.1 and C.MK.3, AP 101B-0701-15 dated Aug 1967 (at AL19), with approx 329 pages. 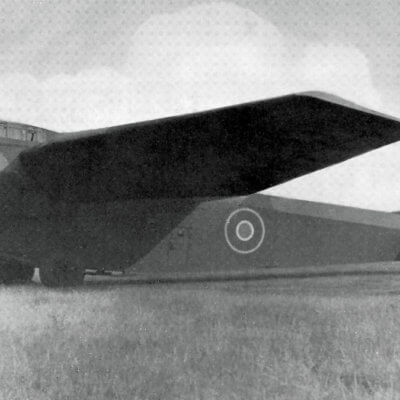 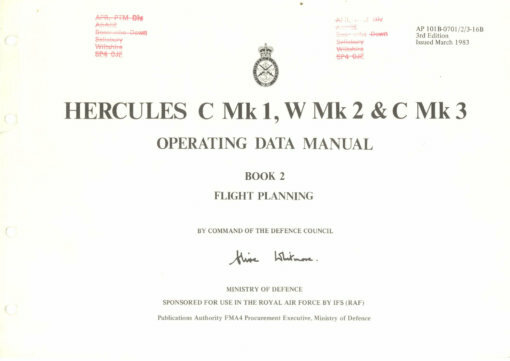 RAF Operating Data Manual for the Hercules C.Mk.1, W.Mk.2 and C.Mk.3, AP 101B-0701/2/3-16, 3rd Edition dated March 1983, with approx 203 pages. 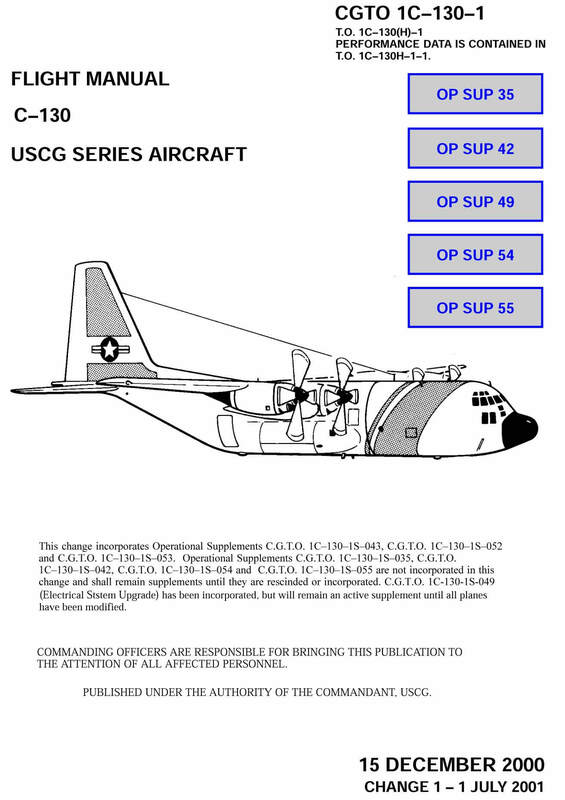 USCG Flight Manual for the C-130 series (HC-130H), CGTO 1C-130H-1 dated 15-12-00 revised to 1-7-01, with approx 913 pages. 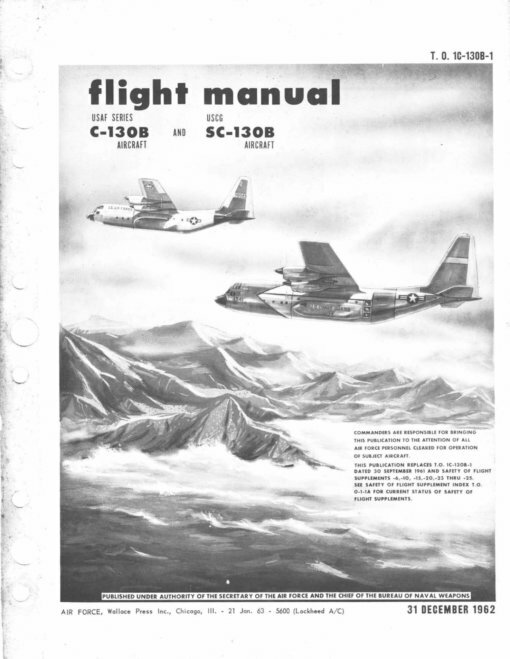 USAF/CG Flight Manual for the C-130B and SC-130B, T.O. 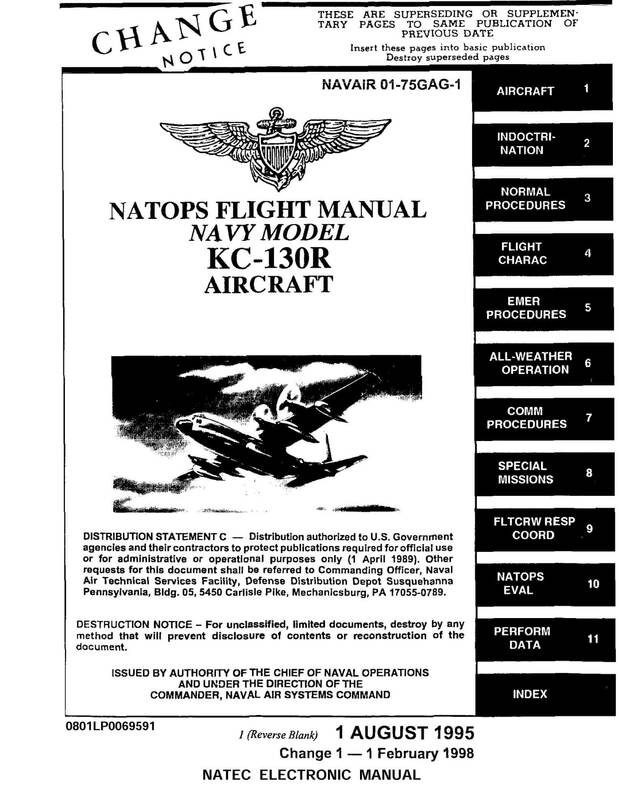 1C-130B-1 dated 31-12-62, with approx 623 pages. USAF Flight Manual for the AC-130H, T.O. 1C-130(A)H-1 dated 29-2-80 revised to 24-10-80, with approx 827 pages. US Navy NATOPS Flight Manual for the EC-130G/Q, NAVAIR 01-75GAE-1 dated 1-10-75, with approx 904 pages. 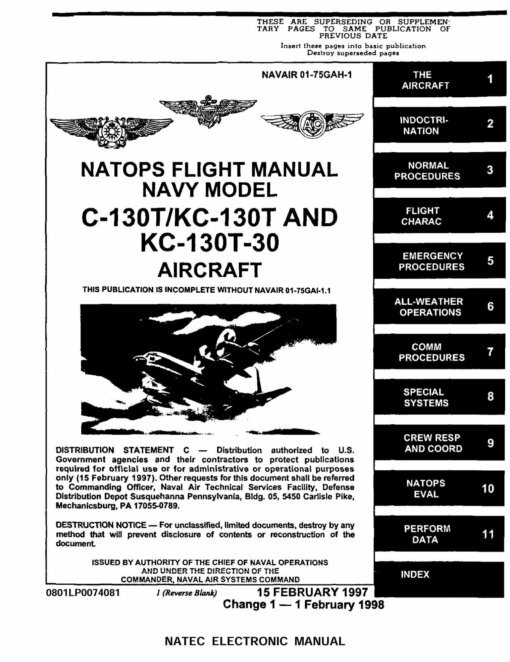 US Navy NATOPS Flight Manual for the C-130T/KC-130T and KC-130T-30, NAVAIR 01-75GAH-1 dated 15-2-97 revised to 1-2-98, with approx 913 pages. 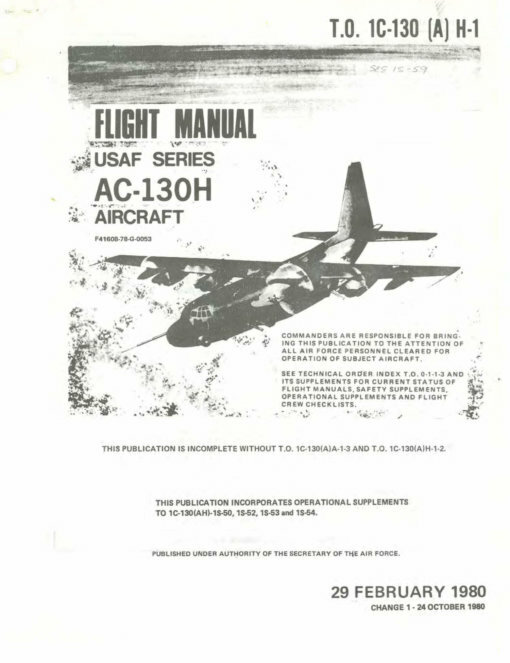 USAF Flight Manual for the C-130A, T.O. 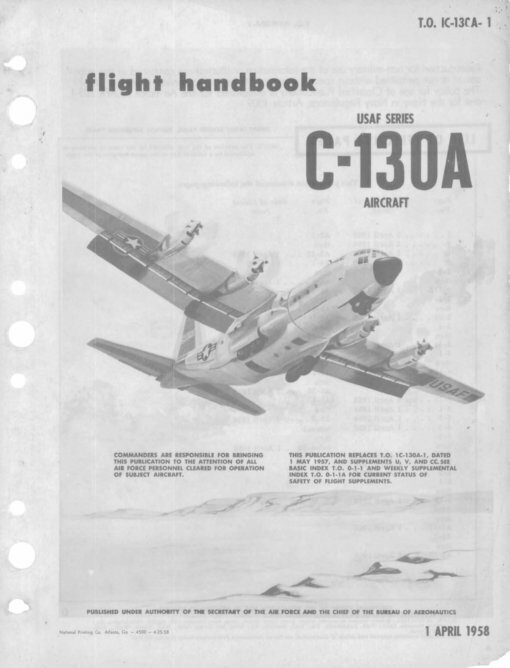 1C-130A-1 dated 1-4-58, with approx 516 pages. 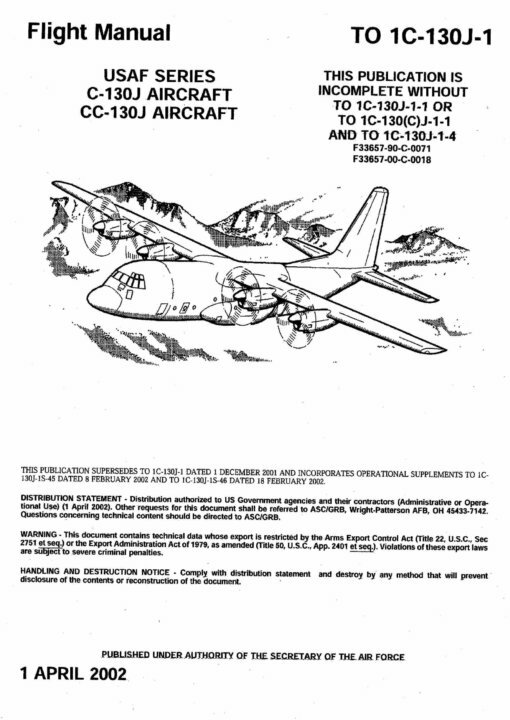 USAF Flight Manual for the C-130J and CC-130J, TO 1C-130J-1 dated 1-4-02 with approx 918 pages.